The NZTA has launched an in-depth review of compliance files to “toughen up” its enforcement regime. An increase in suspensions and other legal action is expected to follow findings to date. The agency engaged law firm Meredith Connell in late September to review 850 open-compliance files. The company is now leading the regulatory function in the NZTA, which regulates all vehicles on the roads and licenses workers in the transport sector. 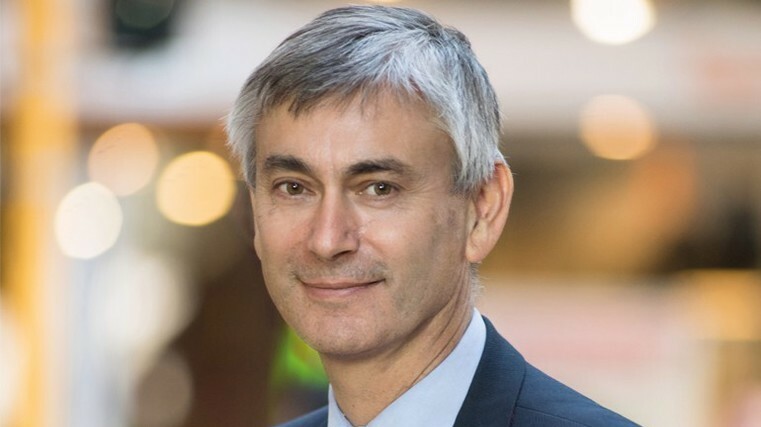 In response to the file review and issues identified by investigating recent heavy-vehicle certifier suspensions, the NZTA’s chief executive, Fergus Gammie, says major improvements are needed. 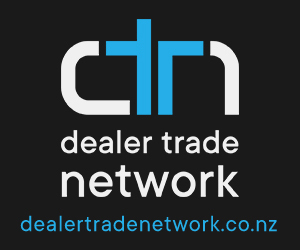 “For many years, the NZTA has operated a high trust, devolved regulatory regime, working with a network of qualified professionals to carry out services and focusing on ongoing education to address issues. While this review is ongoing, it has already identified a range of non-compliance across the regulatory areas overseen by the NZTA. Of the 850 open compliance files, 152 have been prioritised around risk to safety. The review of these files, further investigations and actions are expected to be complete by early November. Work will continue on the remaining files. Gammie, pictured, says: “We have taken an exceptionally firm and prudent approach, deliberately casting a wide net to review files from all of the regulatory areas for which NZTA is responsible encompassing issues from very minor to very serious. I assure the public this review is thorough and far-reaching. “The public can expect full accountability and an increased number of enforcement actions taken to ensure compliance. The agency has now instigated a risk-based approach to addressing any non-compliance where public safety could be at risk, giving priority to the most urgent cases. Where suspension is necessary to ensure public safety, the agency will take action. The NZTA is now hiring additional compliance inspectors to cover heavy-vehicle certifiers, and warrant of fitness certificate of fitness certifications. Certifiers and licence holders will be required to quickly address issues identified or face action. On top of this, the agency is proposing to establish a newly focused regulatory division, with increased resourcing and capability. It has recently appointed two additional heavy-vehicle engineers and two more auditors with a third being recruited. Recruitment is also under way for 17 more WOF and COF inspectors. “We are calling on regulatory partners and those sectors which we regulate – such as the heavy-vehicle industry and transport operators – to continue to work alongside the NZTA and to accept their own roles in ensuring regulatory compliance,” adds Gammie. To ensure the review of compliance is as thorough as possible, the NZTA is establishing an anonymous and independently monitored whistle-blower phone line. It will provide further updates as the review continues.